We love these beautiful and functional rain umbrellas that have a nice deep dome that help protect from heavy rain. 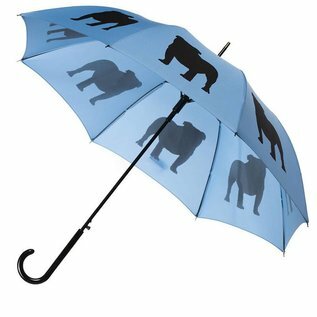 Check out the bold rich colors showing off dogs, cats and other themes silkscreened onto satin-free pongee polyester fabric. 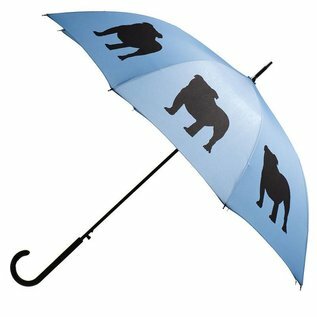 This super cool new black English Bulldog Umbrella from The San Francisco Umbrella Company is a classic English stick style umbrella that features a proud red Bully silkscreened across 8 panels of beautiful lush navy blue fabric. 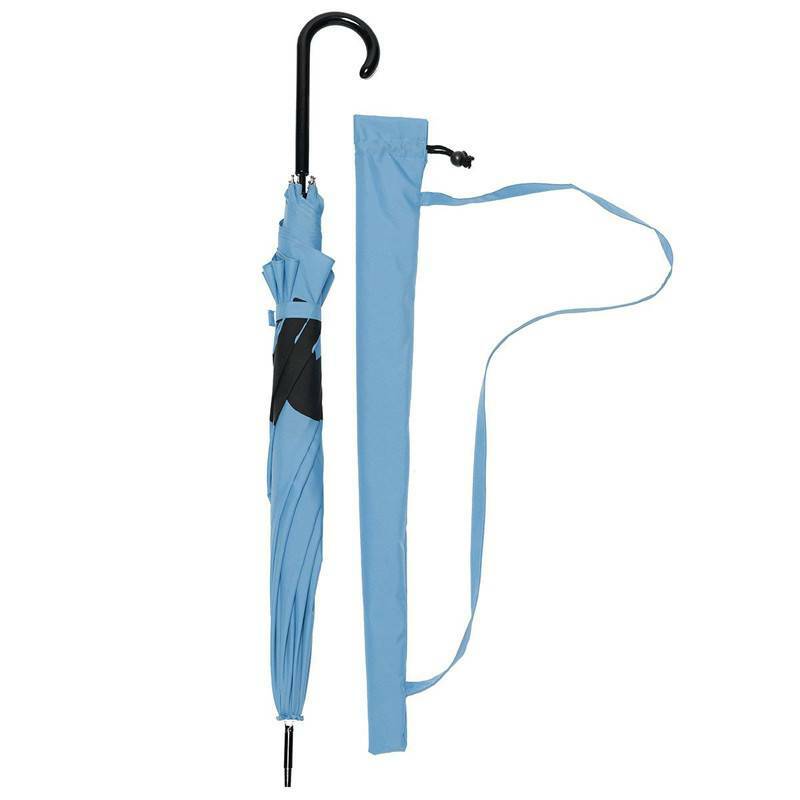 Includes sleeve and shoulder strap. 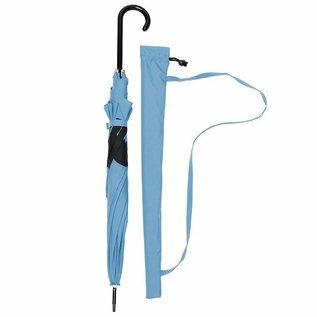 It is a very fine quality umbrella for which we offer guaranteed free replacement in case of defect or damage for 12 months after purchase. 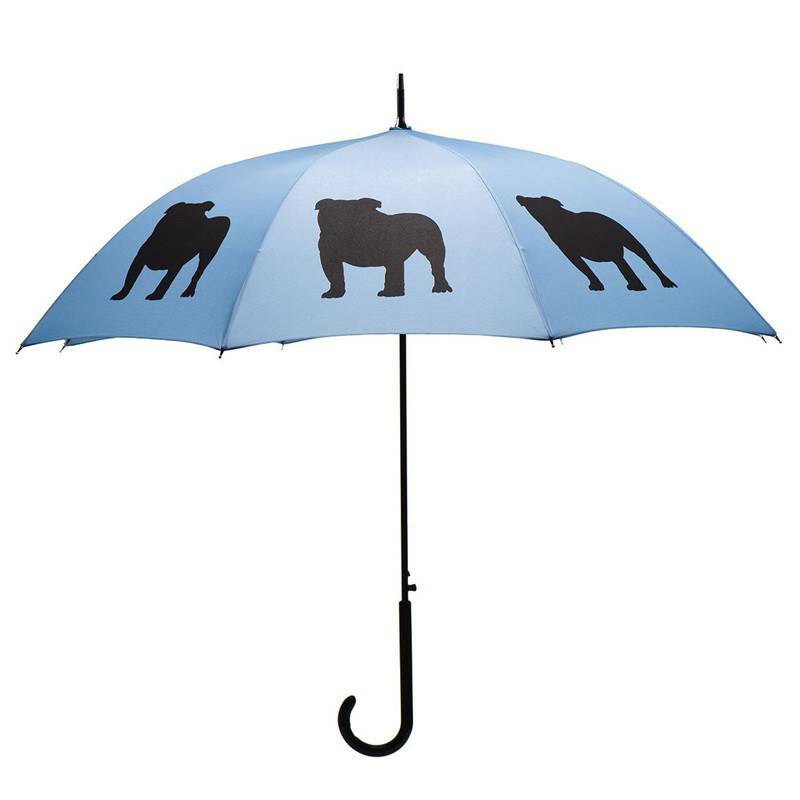 Since 2012 The San Francisco Umbrella Company has made very high quality rain umbrellas. 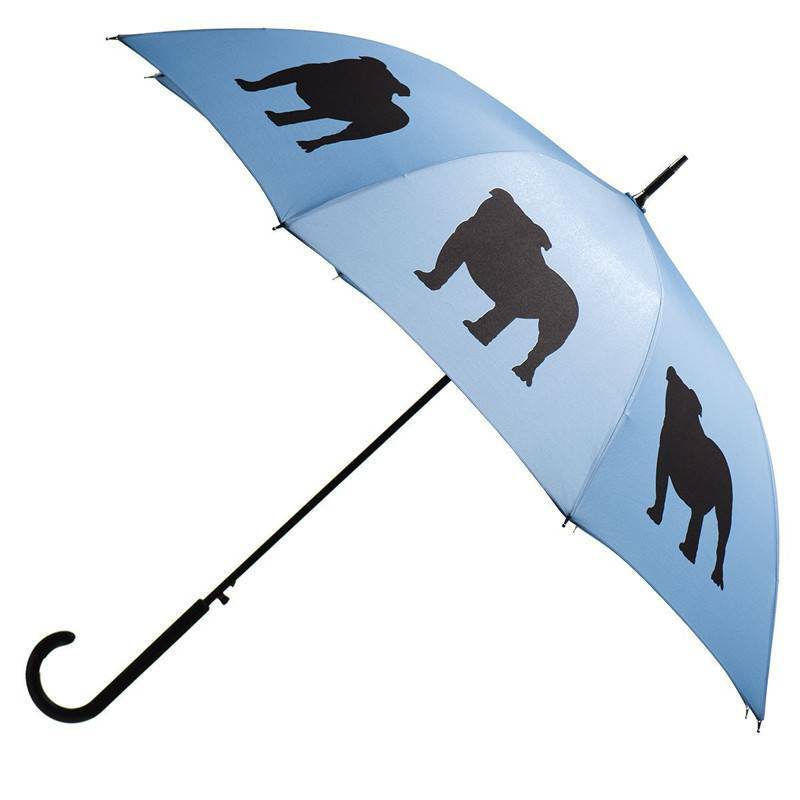 Most feature stunning silhouettes of dogs, cats, and other animals on gorgeous colorful canopies.